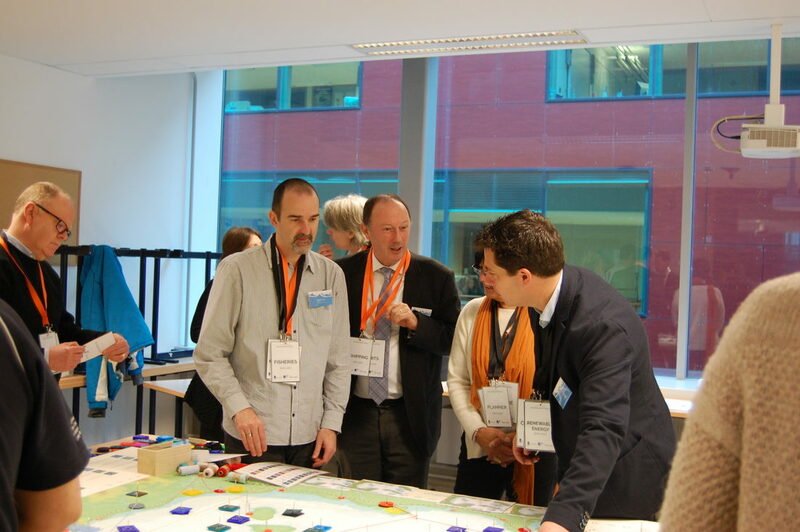 DG Marien, 8 Feb 2017 - Meet the Challenge! 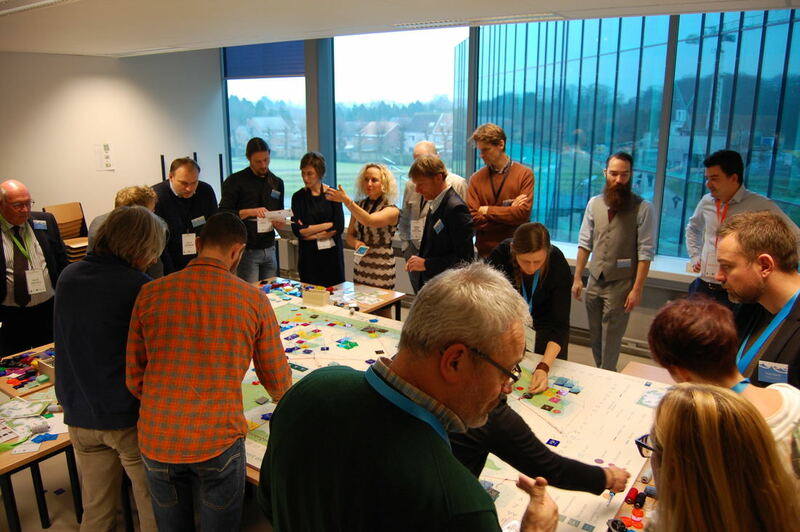 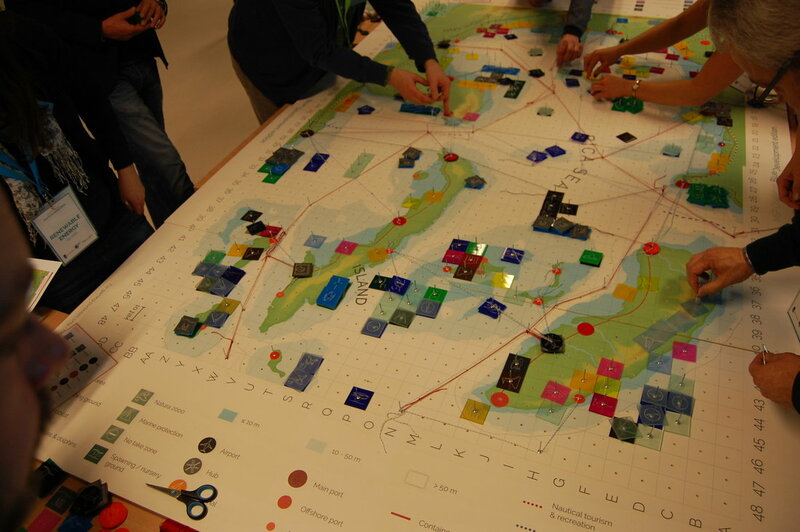 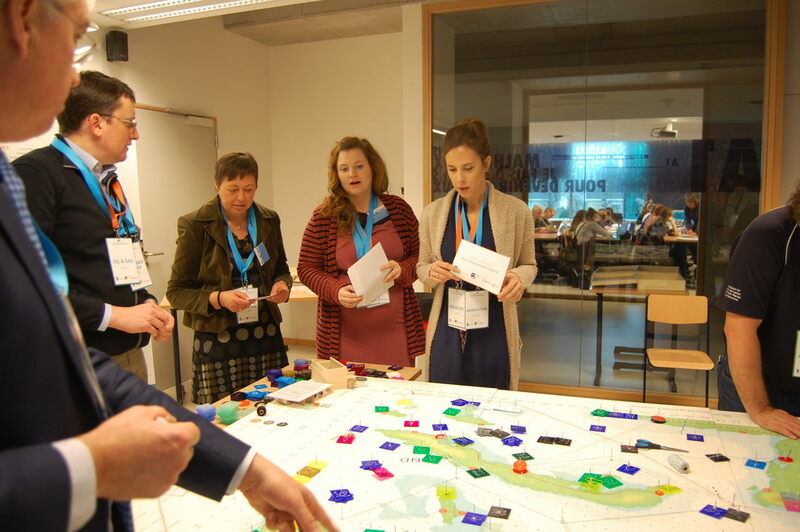 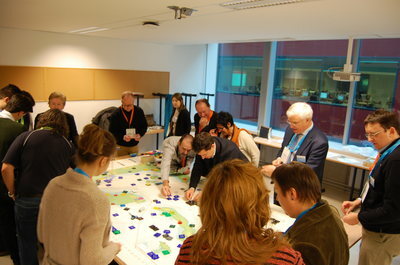 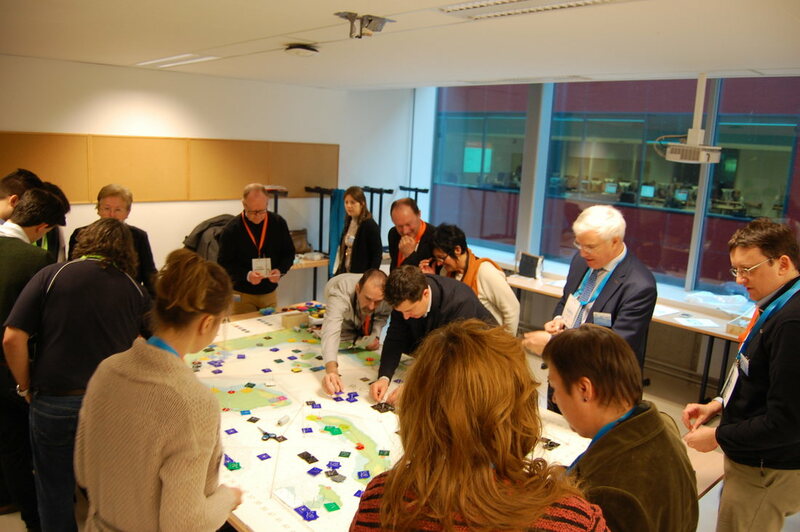 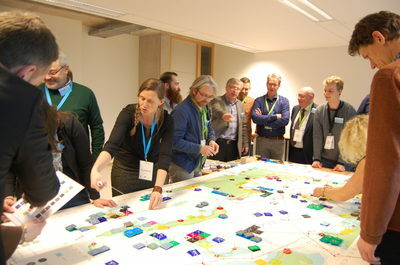 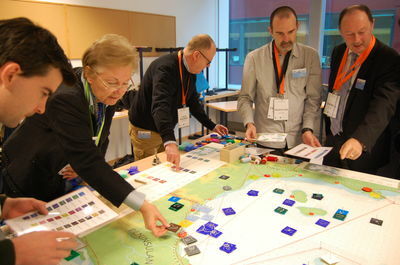 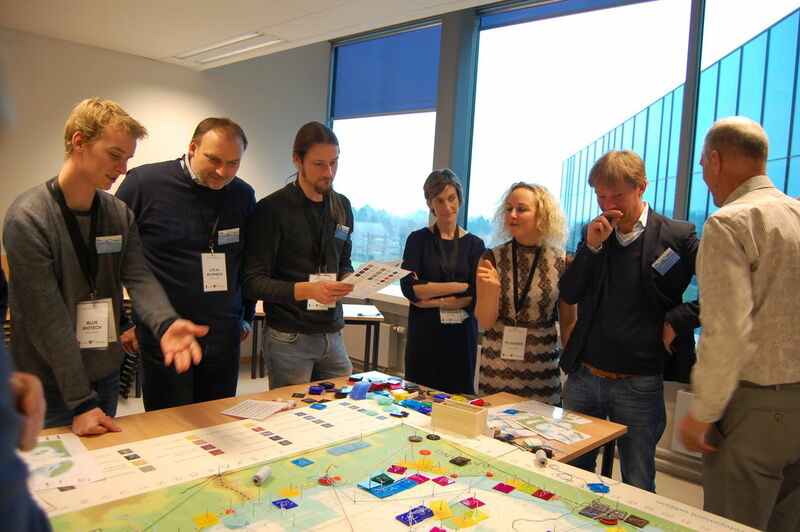 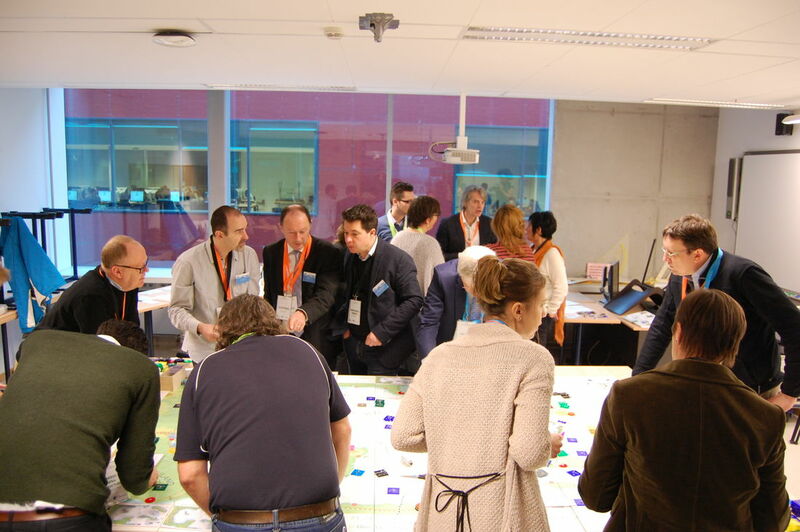 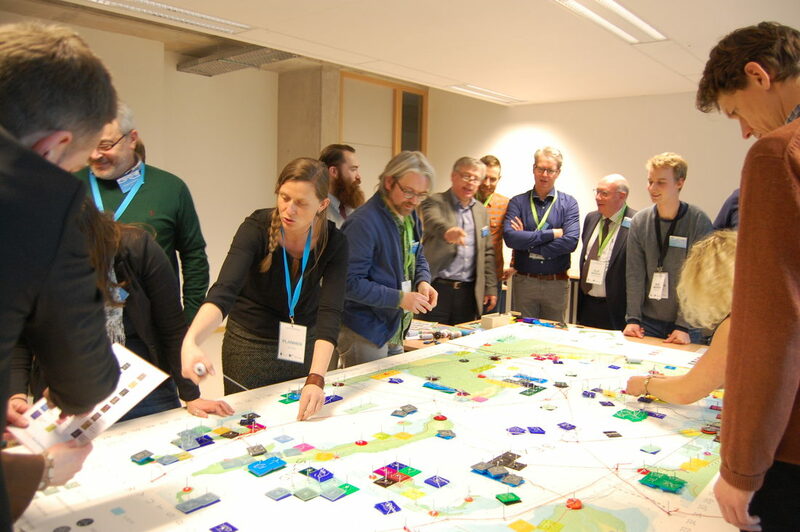 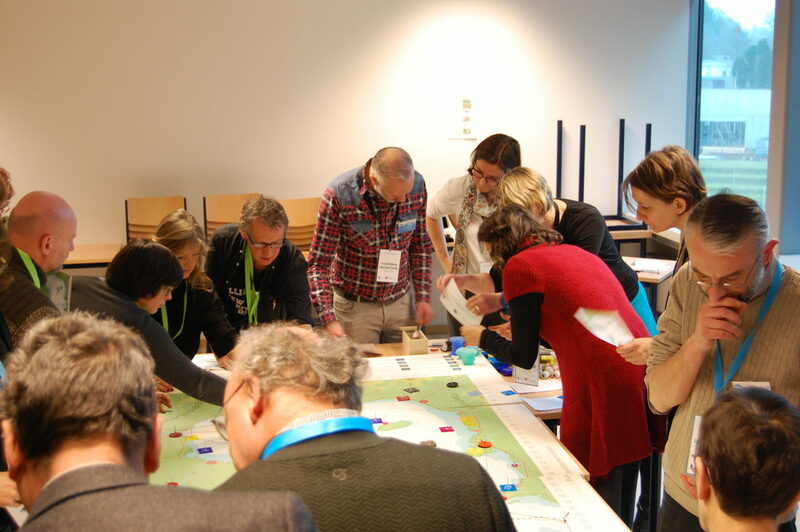 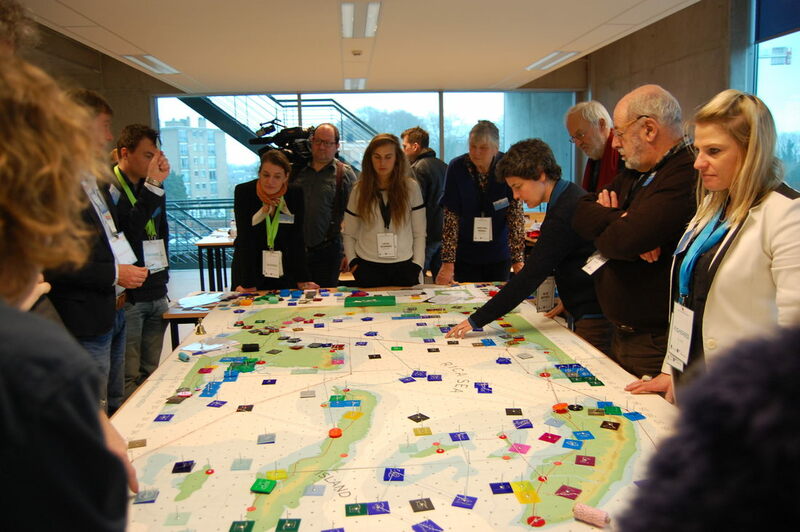 Around 130 professionals played on five supersized game boards, learning how to make use of and protect the marine environment. The playful approach to planning was uniquely covered on Belgium television the same evening.